Do you have a hard time remembering to take your vitamins? I do too and that is most likely because it is so old school these days and almost a thing of the past. What do we recommend instead? 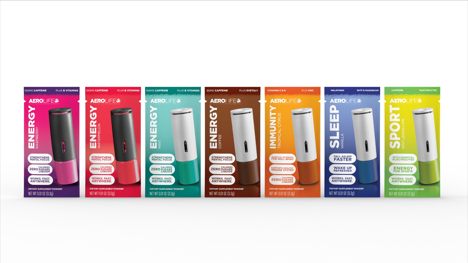 Perhaps our new favorite health tool, AeroLife. It provides you small bursts of supplements and vitamins and even mini-food particles right to your tounge so it can get into your system FAST. So how do you use it? You simply pull it open and place it into your mouth then enjoy the sensation of having vitamins through the ease of a powder. It is controllable, how much or little you want, and is definitely the energy of the future. Perhaps one of the best things is that it is portable and instant. Since it is on your tounge it is going to absorb fast and it is on-demand. 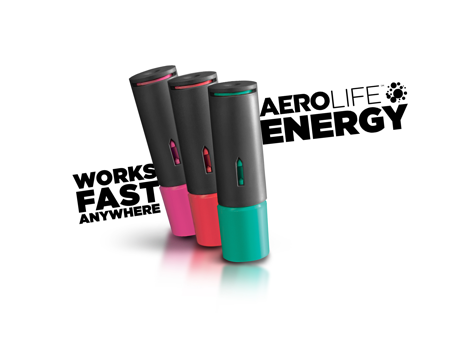 Whenever you feel like having some energy or a boost, have it through an AeroLife pack. Especially since you can bring a new read to go AeroLife with you, sealed and ready for an on-the-go-boost, it makes it easy to use for travel and business as well. Next time I get off a jet before a major business meeting I’m going to remember to use my AeroLife. Interested? Then visit the AeroLife website to get healthy today and Start your free trial now. Perhaps you are bored of taking regular vitamins as well? Well this is a reusable system that you can use multiple times without having to remember anything other than bringing this in your pocket. It keeps it clean so you don’t have to bring pill jars and it looks really cool. You can even basically take your vitamins in the middle of a movie and it looks like you are just tasting an air mint or something! Let us know your thoughts on this new system, we love it and recommend you check it out too! The Image above lets you see what this looks like and here is the whole product line for you to pick out exactly what you need for your health regiment.